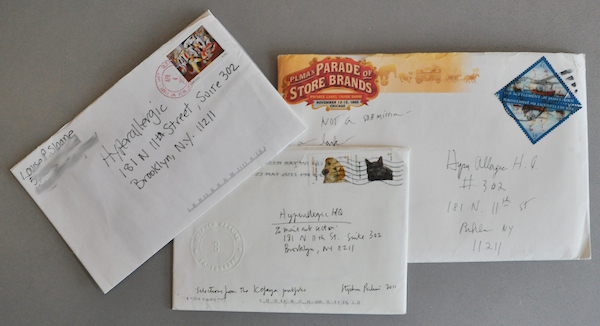 As we dig through our Mail Art Bulletin submissions, our participants have taken to constructing a history of Mail Art through correspondence. 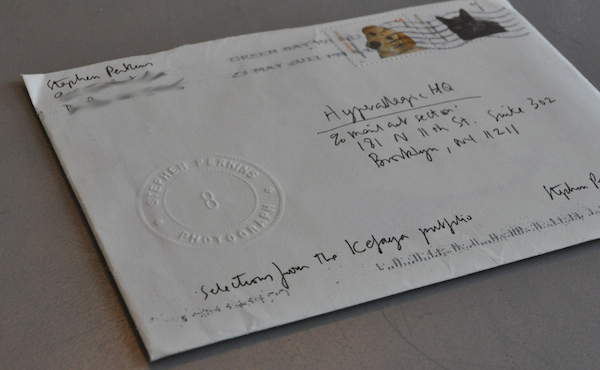 We received three envelopes with references to Ray Johnson, the godfather of mail art. 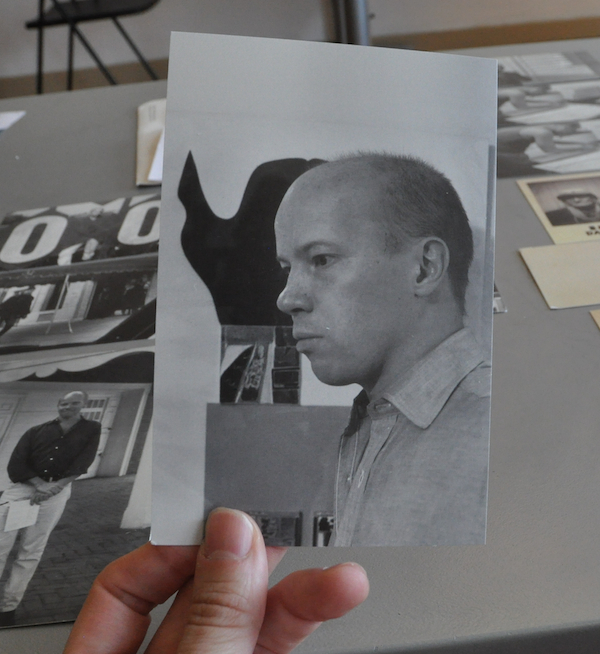 Johnson, a Detroit native, studied at Black Mountain College, the pioneering experimental arts college in the North Carolina town of the same name. There, he met Elaine and Willem de Kooning, with whom he remained friends, as well as many other important artists of the period, including Merce Cunningham, John Cage, and Robert Rauschenberg. 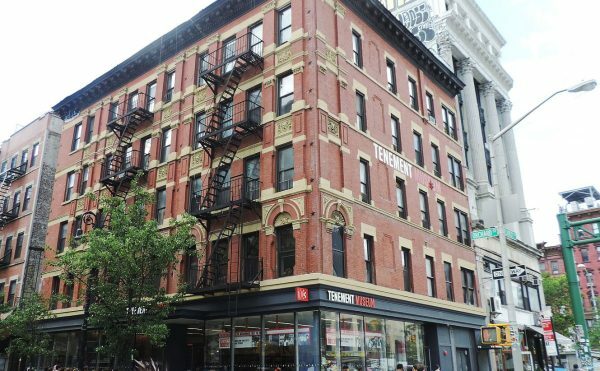 In 1948, a year after finishing his studies at Black Mountain, Johnson moved to New York where he lived in the same building as Cunningham and Cage. While in New York, Johnson abandoned painting in favor of small-scale paper works, such as collage mixed with ink drawings. 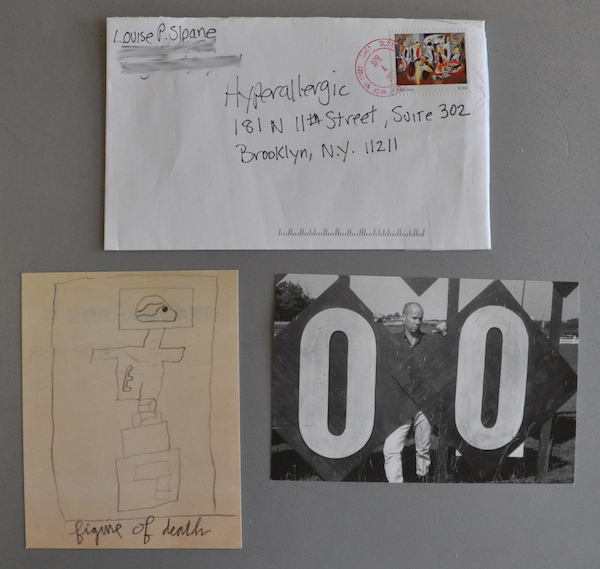 As the work progressed, he began sending these pieces to friends, eventually requesting that they add to the drawings and either return the piece, or send it to another correspondent. 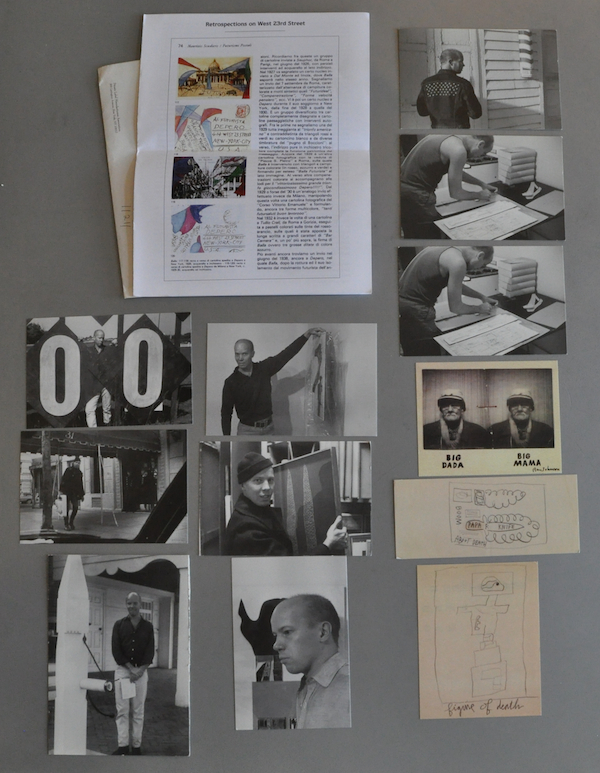 In 1962, Ed Plunkett dubbed Johnson’s growing network of corresponding artists the “New York Correspondence School” (NYCS), playing on the term “New York School,” which is often used to described the city’s Abstract Expressionist artists in the 1950s. 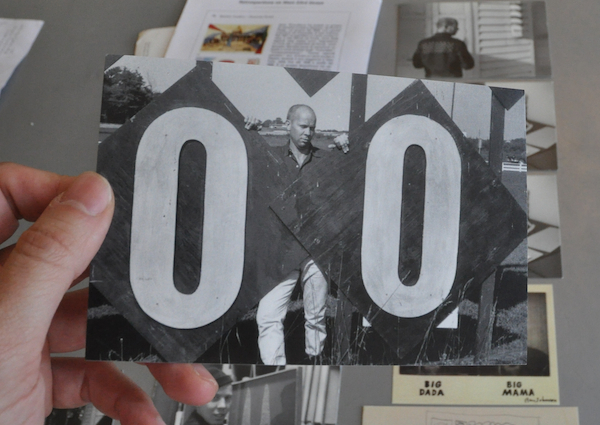 Ray Johnson has since been revered as the father of mail art, but the contributors to the Mail Art Bulletin seem to argue this point to varying degrees. 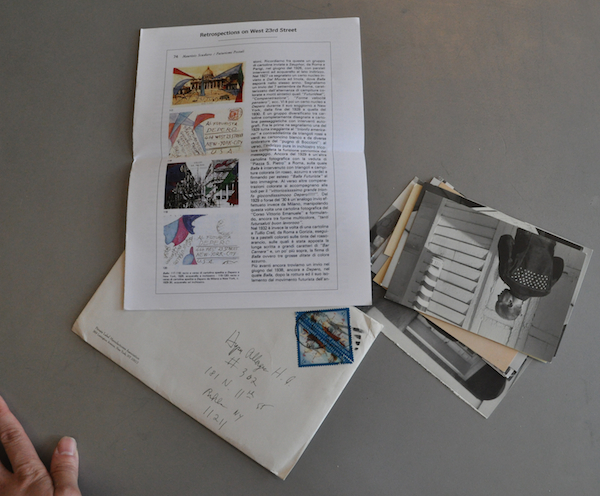 For instance, Bill Wilson points to the correspondence of Giacomo Balla to Italian artist Fortunato Depero in New York, and he argues that, “Mail in some sense had always been mail-art, expressing visual meanings in addition to explicit verbal messages.” I appreciated Wilson’s statement as I have always been intrigued by old Victorian postcards and stationary, which are objects that prove that the postal system has long been a place where secret visual communications took place. 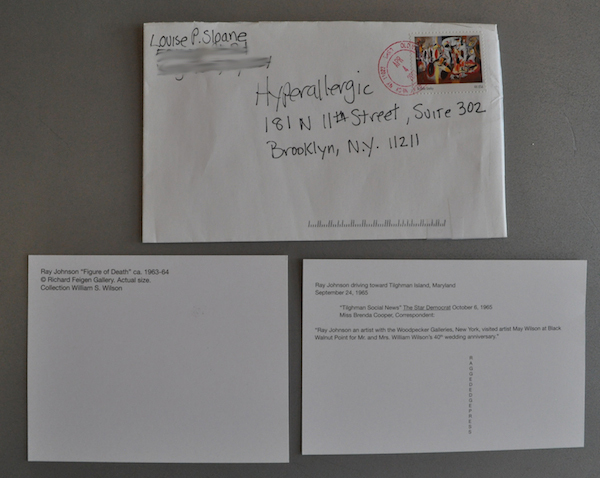 Wilson geographically locates the “artistic magic” (a term he uses to describe mail art in general) on Manhattan’s West Side in his piece, “Retrospections on West 23rd Street.” He describes the bustling creative activity of the Chelsea Hotel, a home to many artists that, he suggests, participated in receiving and sending Mail Art, including assemblage artist (Wilson’s mother and Johnson correspondent) May Wilson, as well as Christo and Jeanne-Claude, among other. 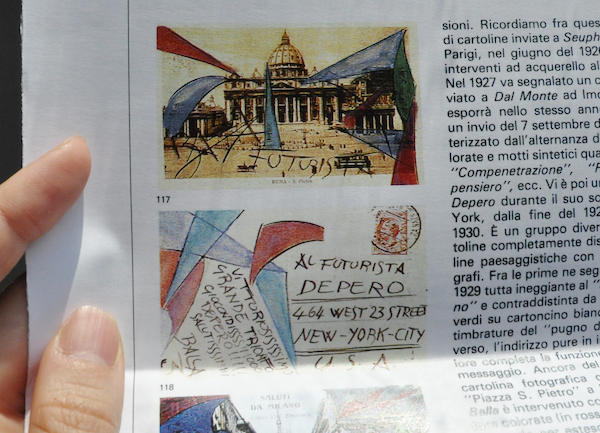 I share in his suggestion of artistic magic, as I am currently reading Patti Smith’s Just Kids, where she recalls exchanging doodles and poems through the mail with her then-partner Robert Mapplethorpe before their own residence in the Chelsea Hotel. 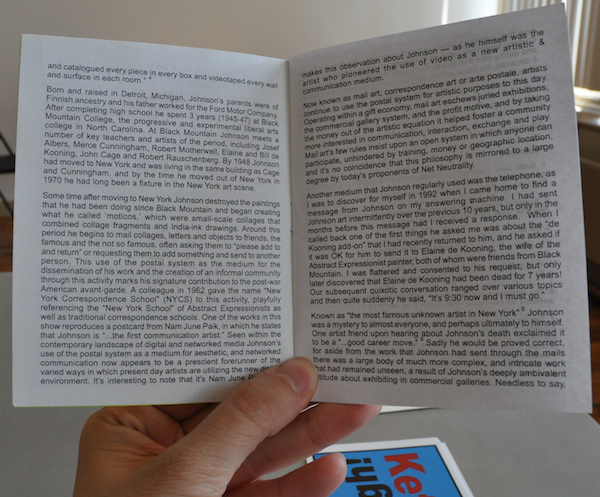 Bill Wilson further elaborates that, “A movement in art is not founded on a ready-made foundation: a structure builds and rebuilds its foundation as it develops.” In relation to Mail Art, this means that the art form has only been regarded as such in the wake of the NYCS and now, the ever-growing art movement by that title. 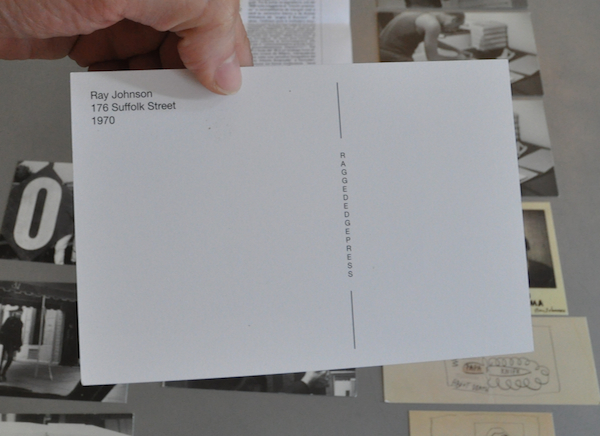 Wilson, a correspondent of Johnson’s, contended, “Ray understood that his network was a process, never a product that he possessed because he had fathered it. 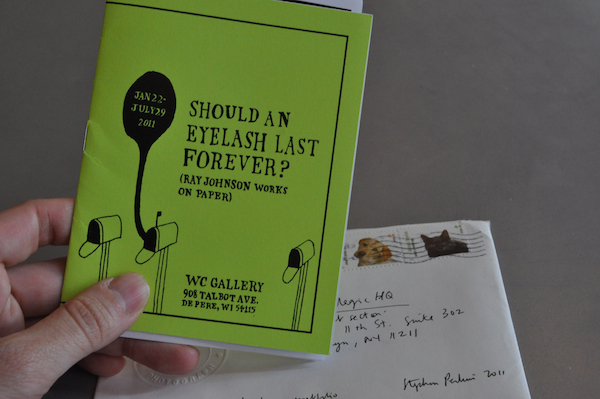 Let it be said, that if Ray Johnson fathered anything, he fathered nothing.” Aside from Johnson’s NYCS, he created “nothings” when the rest of the art world was creating “happenings.” Aside from this meaning, Wilson suggests that we look at Mail Art without a founder and in the context of a longer history, but one that was nurtured and built upon by Johnson. 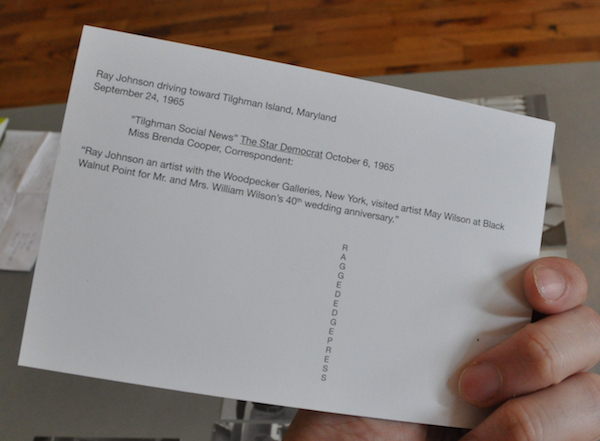 More importantly, Wilson writes, “Ray Johnson encouraged such lateral moves in art as a gift from a person to a person, rather than art as individual transcendence, consistent with aspirations toward fame and money.” As the New York Times nominated him “the most famous unknown artist in New York” Johnson could not have contributed a better notion to the art world: communication and collaboration over fame and material gain. 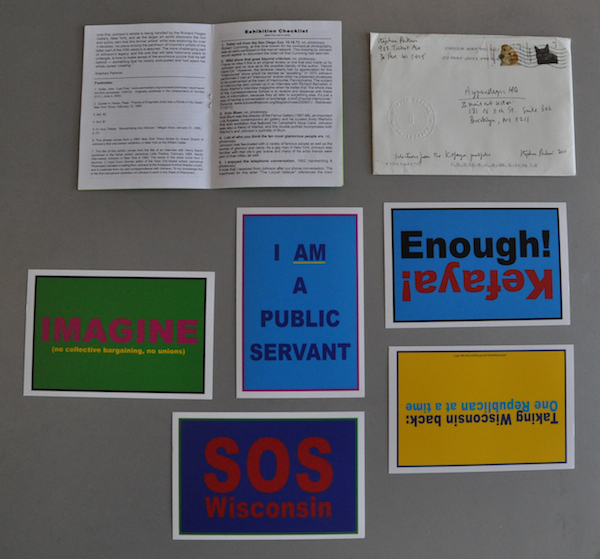 Special thanks to Stephen Perkins of Wisconsin, Bill Wilson of New York,and Louise P. Sloane of New York for their mail art contributions with a sense of history. 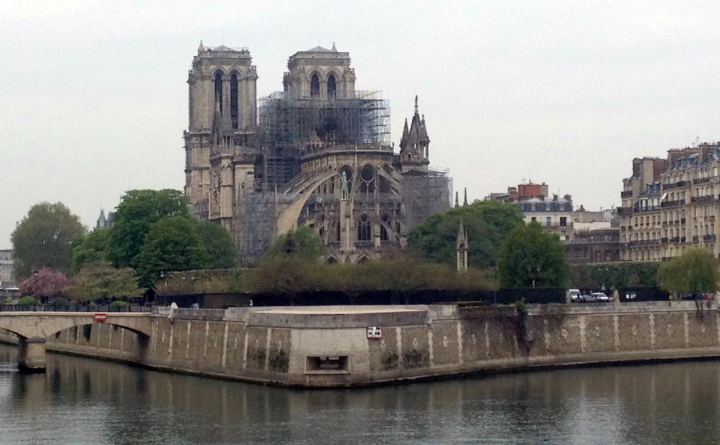 They are posted above and below.